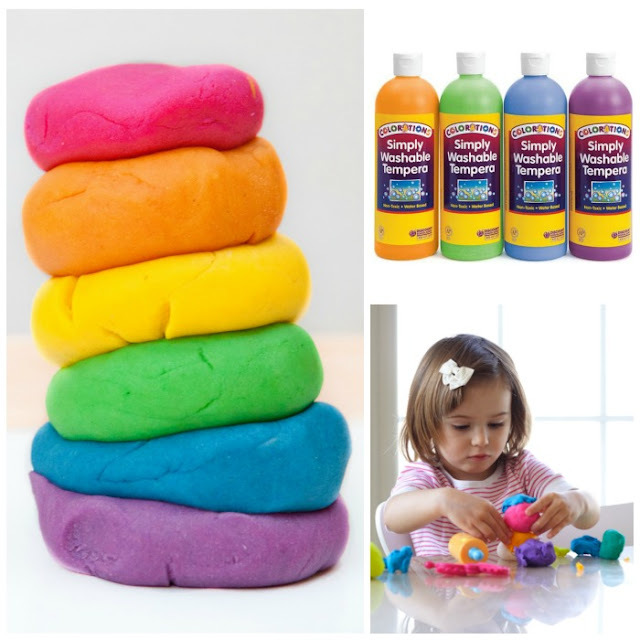 Here is a quick and easy clay recipe made using items you likely have on hand. 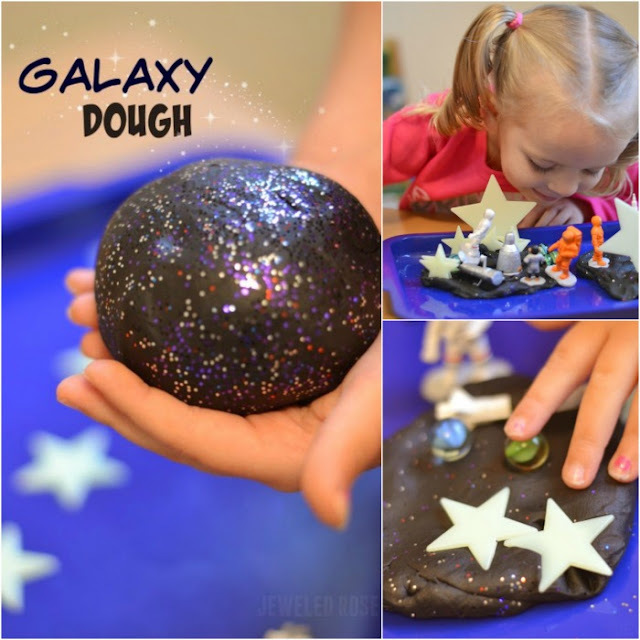 All of the ingredients are edible, making this clay safe for kids of all ages! 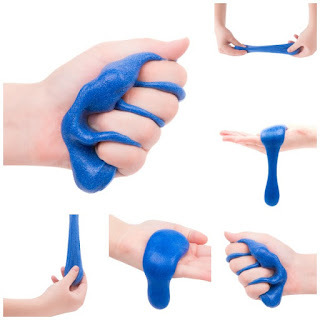 This modeling clay is great for all sorts of projects for kids. 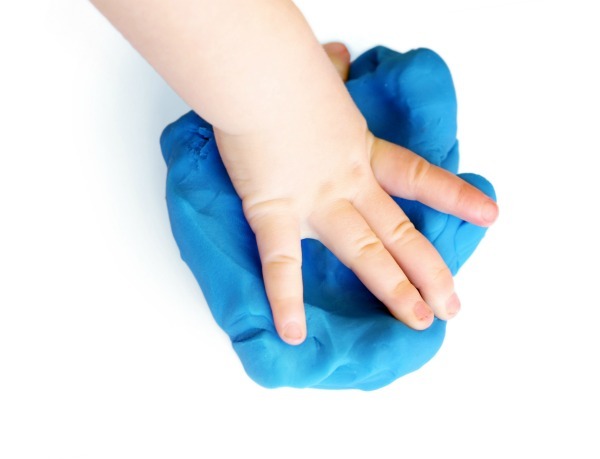 It dries hard and can be formed into creations or used to make handprint & footprint keepsakes. Are you ready to make your own? Mix the ingredients together in a large pot. Cook over medium-high heat, stirring almost constantly. The mixture will begin to bubble. Then it will start to clump together. 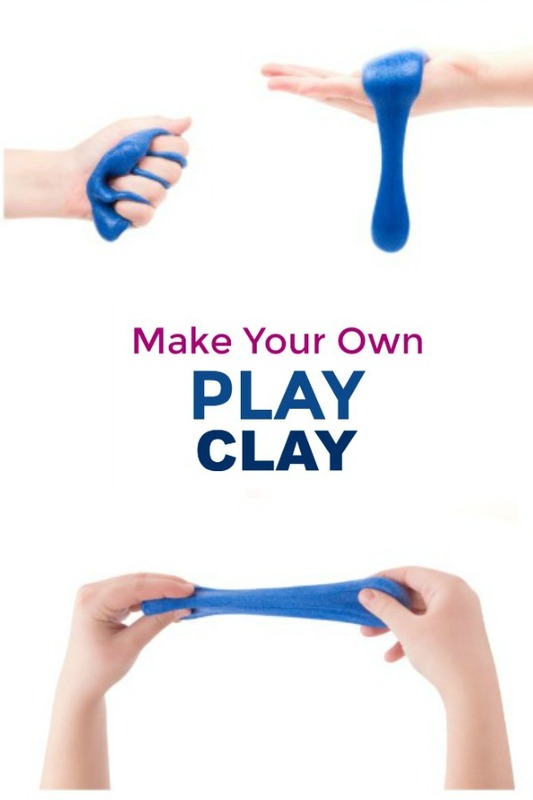 It doesn't take long at all for the clay to form. 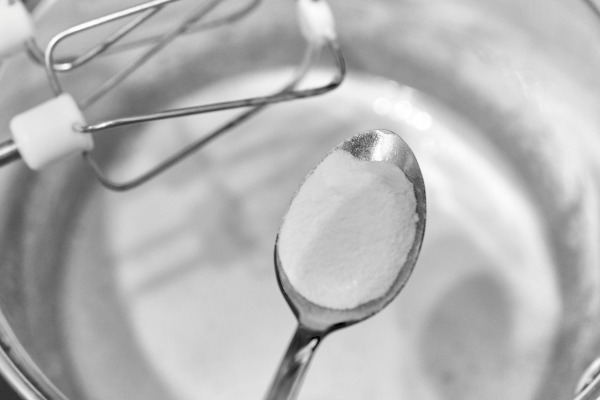 Keep stirring until you have a consistency similar to mashed potatoes. 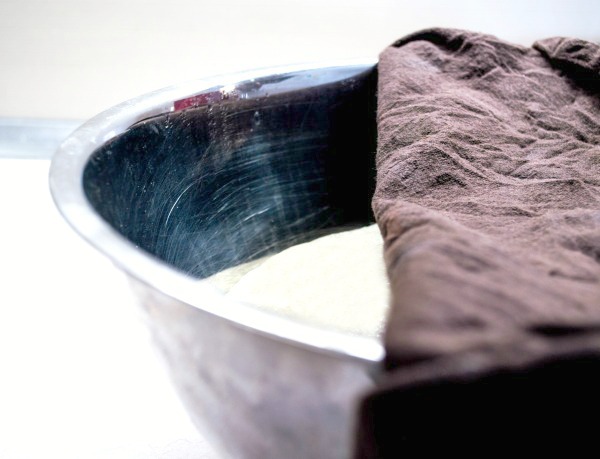 Transfer the clay to a bowl and cover it with a damp dish towel until cool. 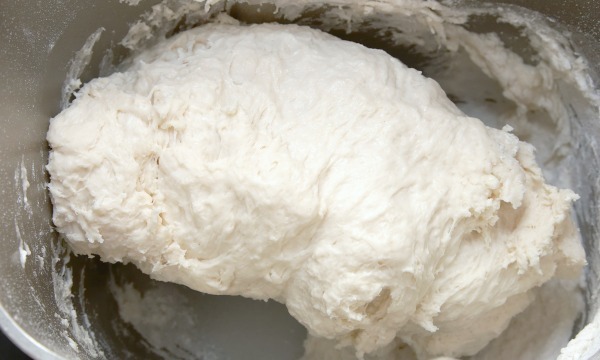 Once cool knead the clay until it is smooth. 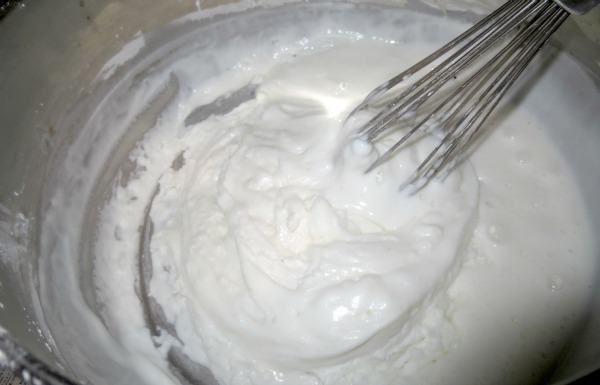 Our clay was not damp, but if yours is you can add a little corn starch to your clay and mix it in. 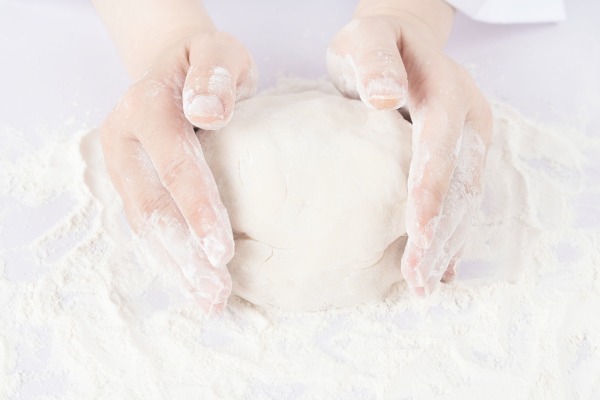 After a bit of kneading you will be left with the perfect play clay! 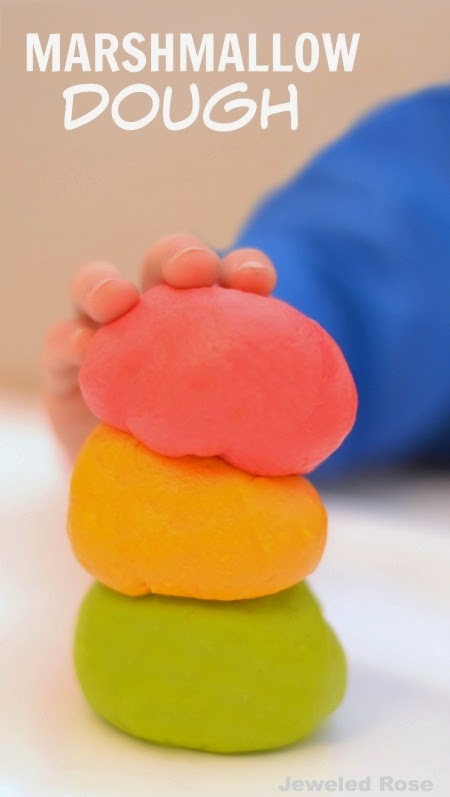 Give kids play dough tools, cookie cutters, and other gadgets, and they will surely have a blast! 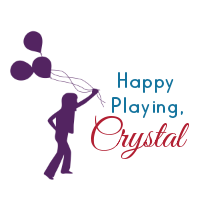 Leave kids creations out to dry. 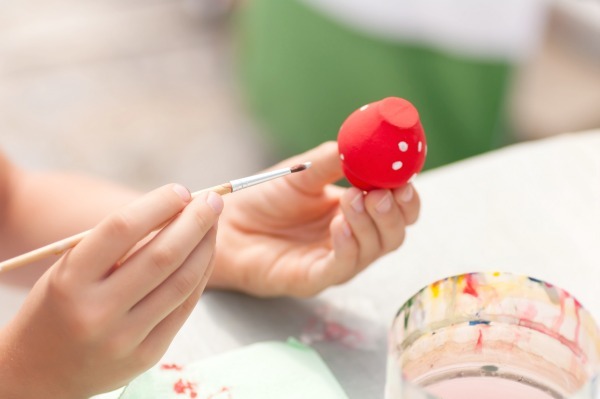 Once dry give kids paint and let them paint their clay creations! 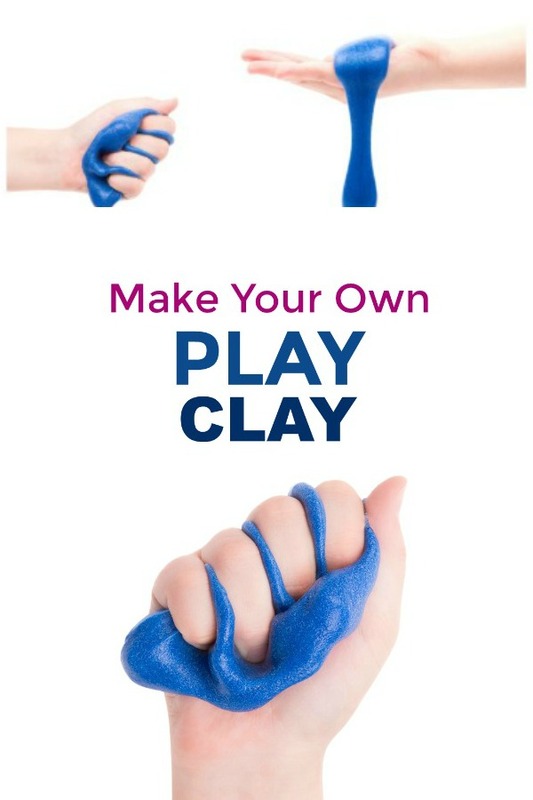 You can easily add color to your play clay using food coloring. 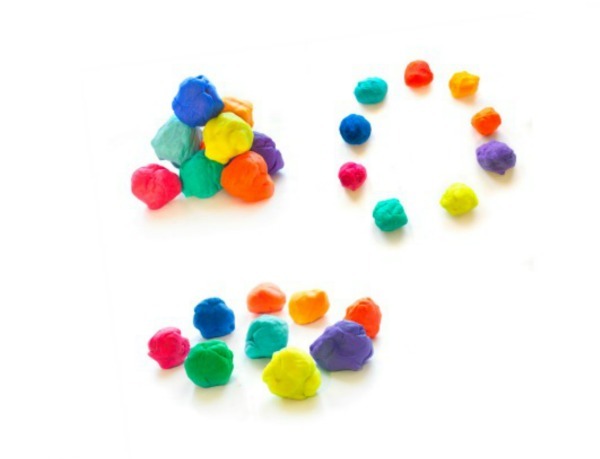 Divide the play clay into bowls, using one bowl for each color of clay that you wish to make. Add several drops of food coloring to each bowl and mix the desired color(s) are achieved.